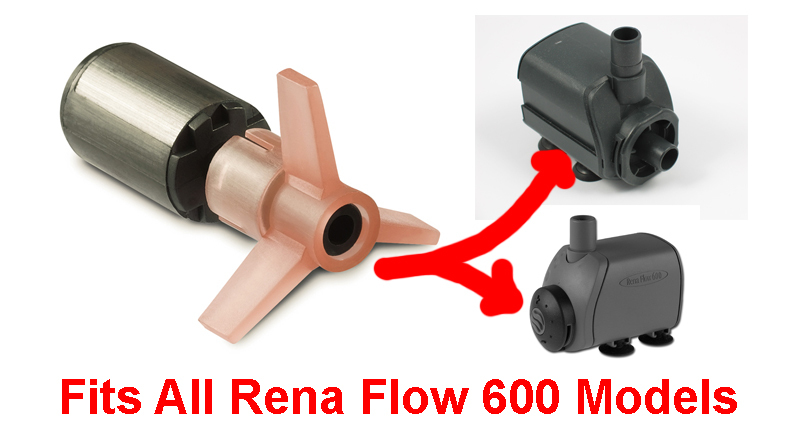 This rotor/impeller fits all Rena OEM 600 pumps including RO600S and RO600C. UL model JR-600. 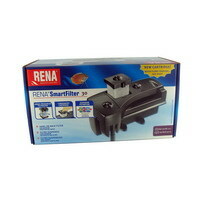 Also fits Rena Smart Filter 30. Replace if flow is diminished and/or the pump is more than 3 years old. Also replace if the rotor/impeller damaged or broken.